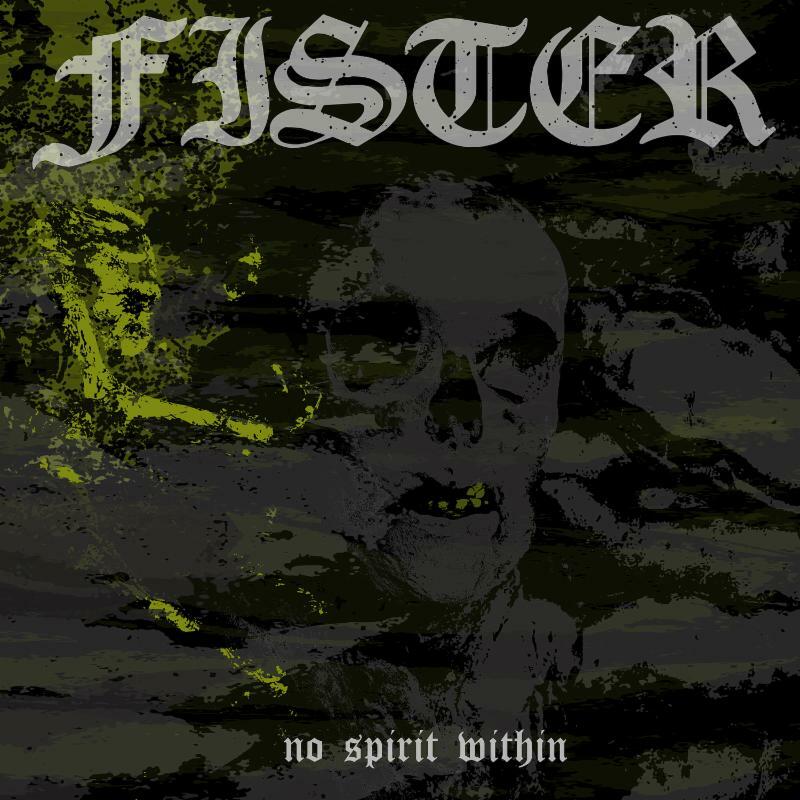 Missouri-based doom merchants FISTER will unleash the earth-rupturing fruits of their No Spirit Within full-length this spring via Listenable Records. Manifesting a sound so poisonous, polluted, and nihilistic that “sludge,” “doom,” “funeral,” and “death” are the only words close to suitable in description, the Midwestern outfit are overpowering and relentless at a city-leveling volume like a Sisyphean artillery brigade cursed to push two hundred tons of speaker cabinets uphill forever. No Spirit Within was recorded, mixed, and mastered by Gabe Usery at Encapsulated Studios in St. Louis and will be released via Listenable Records in Europe on April 17th followed by a US street date of May 18th.